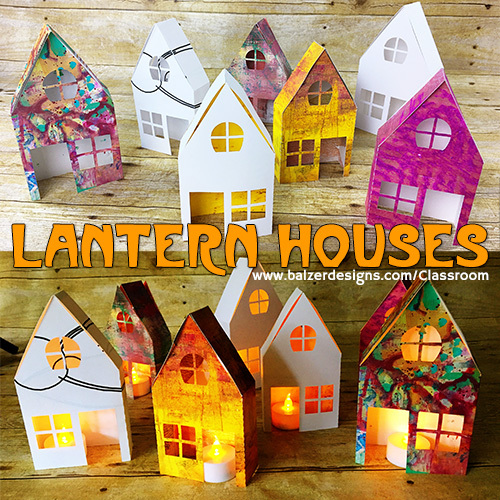 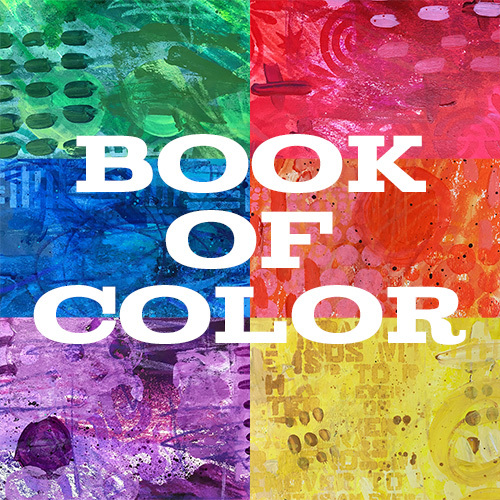 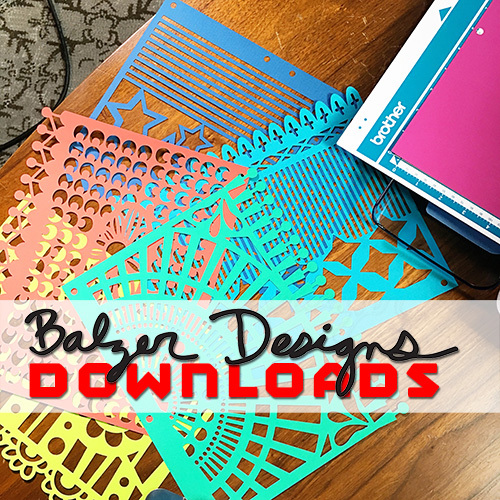 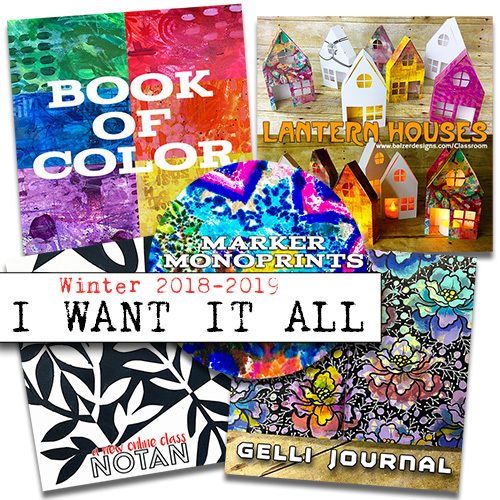 …and then transform those printed pages into colorful picture pages! 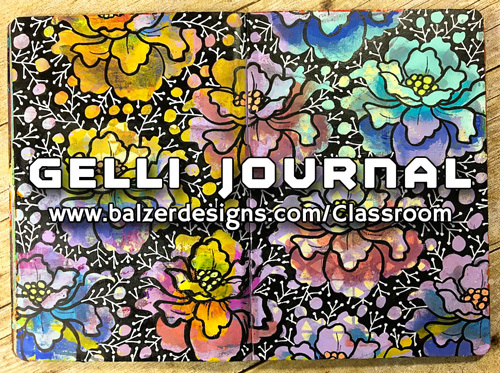 What you see in these photos and this video is just a tiny taste of what awaits in the classroom! 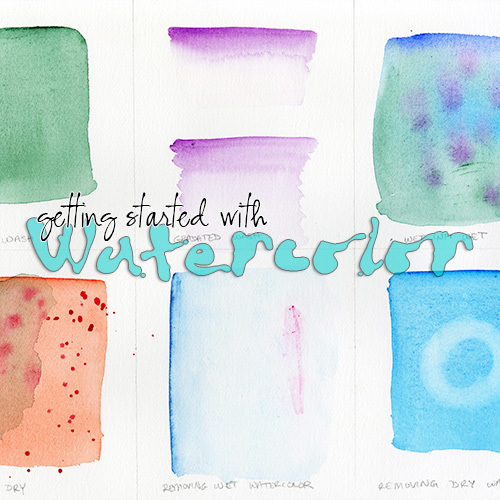 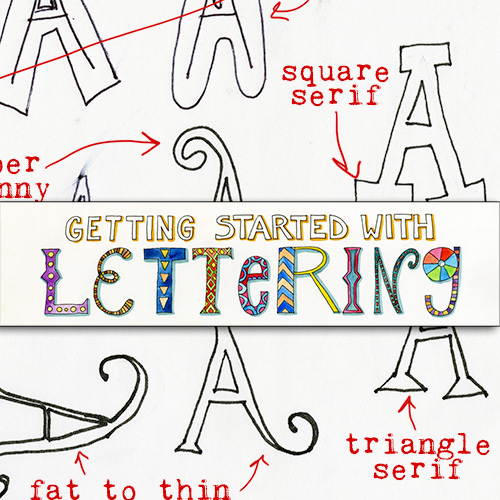 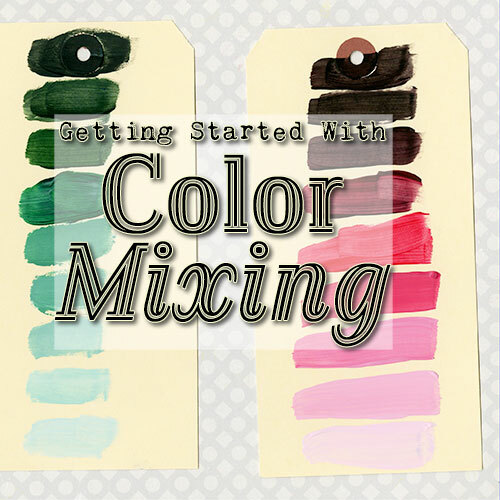 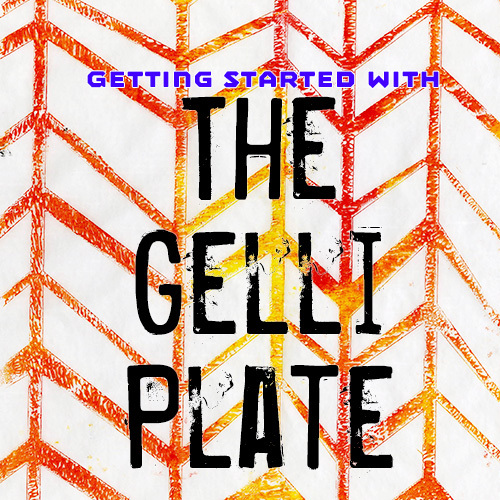 The first half of the class is all about gelatin printing directly into a sketchbook — how to make sure you get the crack, how to fix problems that occur, how to create layers of color and pattern, how to keep pages from sticking together, etc. 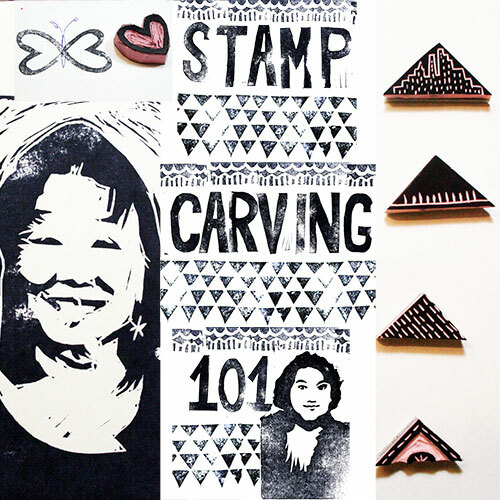 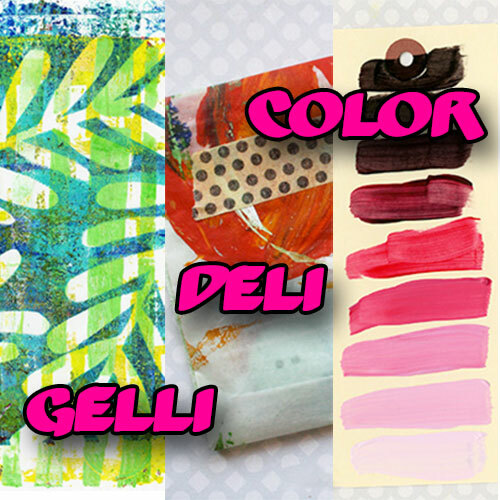 Whether you’re an experienced gelatin printer or you’ve never ever tried it before, this class is for you. 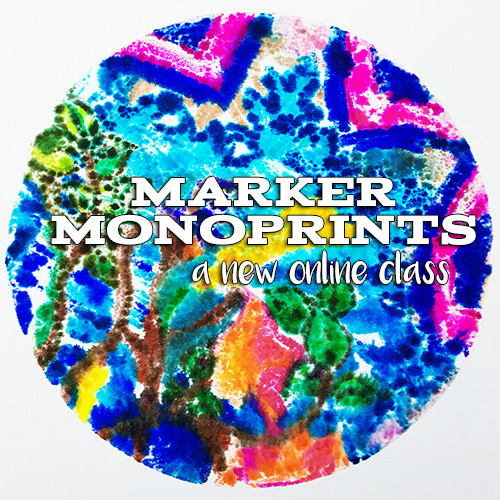 Experienced printers will proceed through the gelatin printing section quickly and less experienced or brand new printers will take their time going lesson-by-lesson. 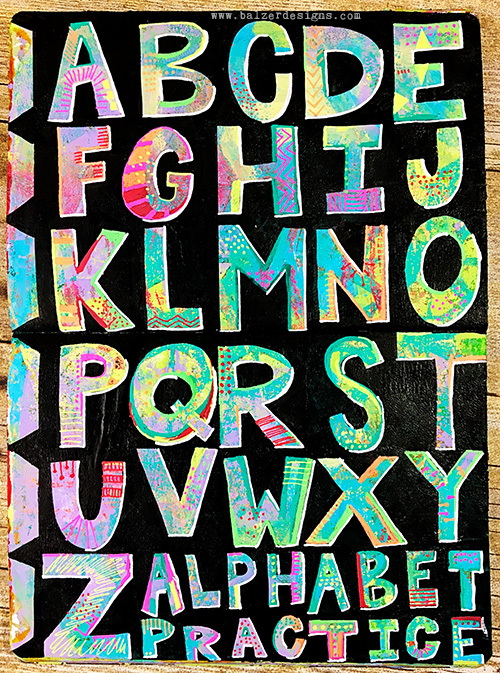 You do not have to know how to draw. 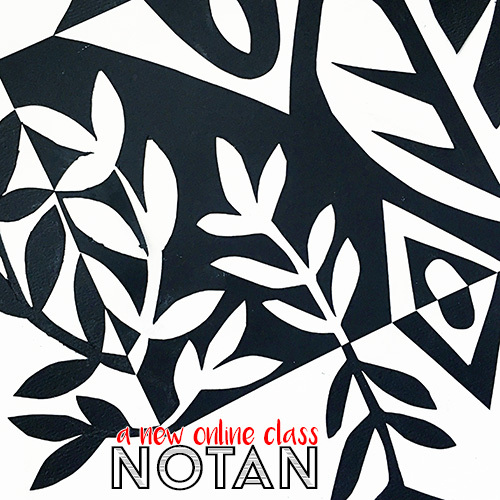 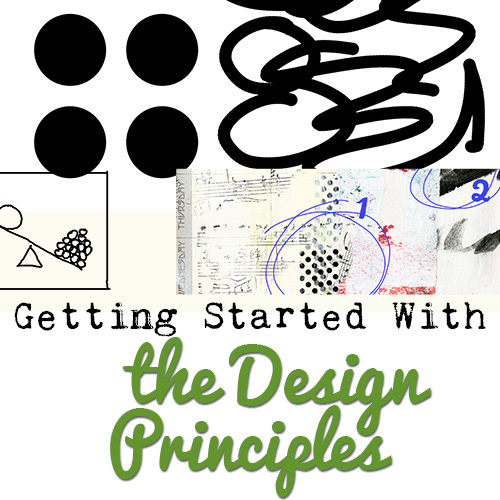 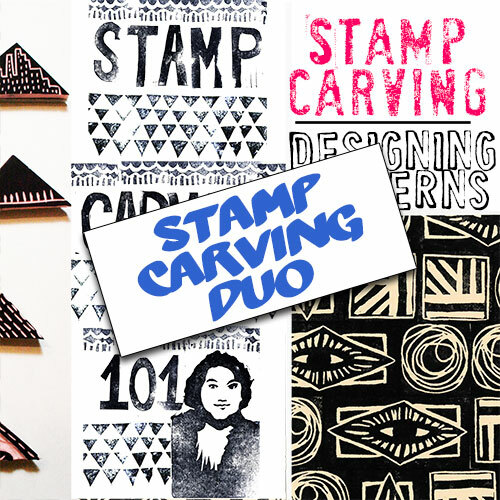 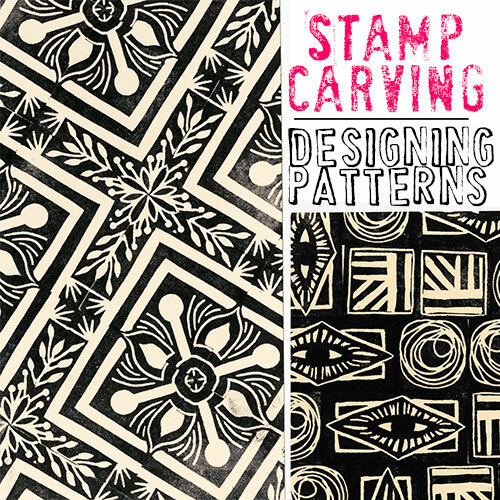 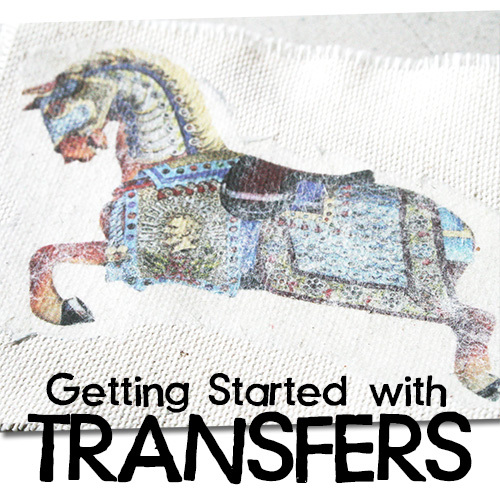 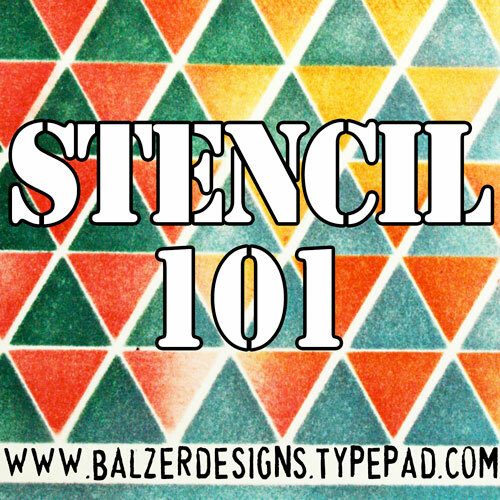 I share methods for creating pictures by stamping and stenciling — there’s even a video on creating a stencil from a photograph! 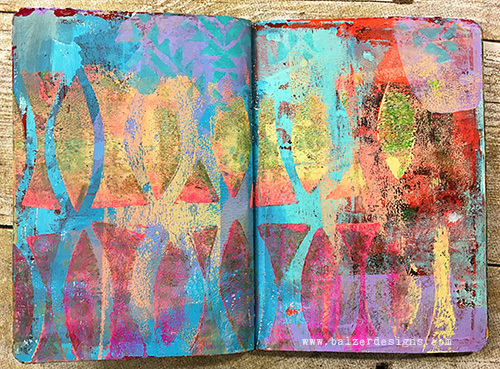 I focus in on correcting “mistakes” (aka happy accidents) and getting the results that you want. 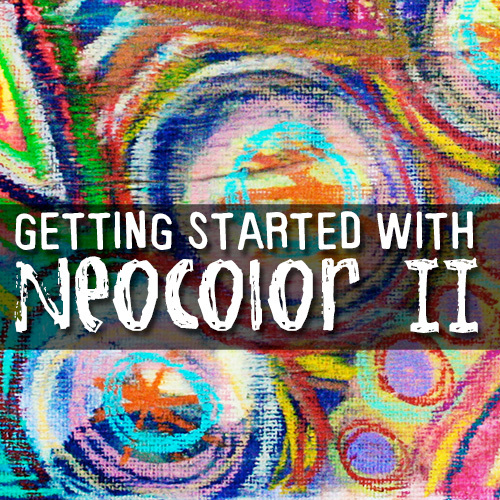 Take as much time as you want or need to complete the course. 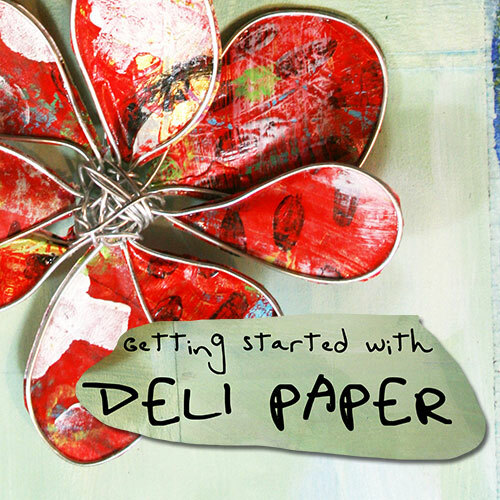 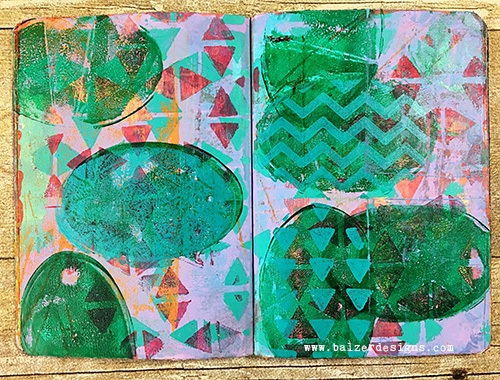 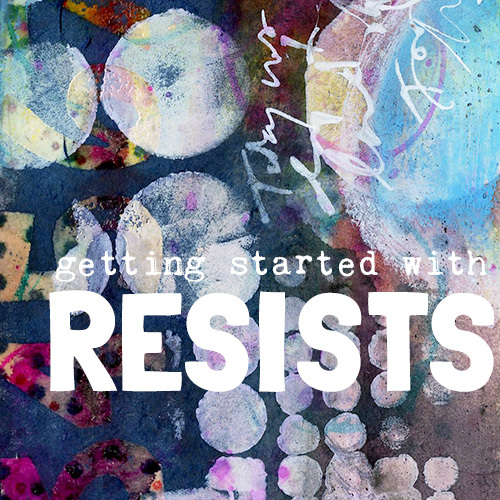 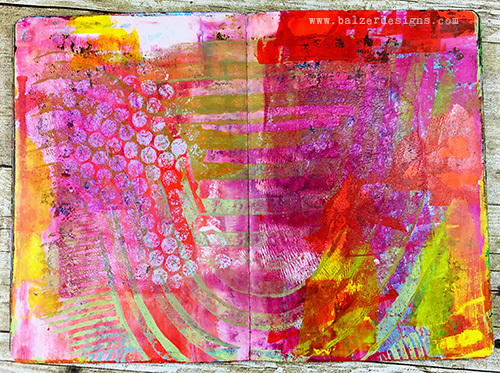 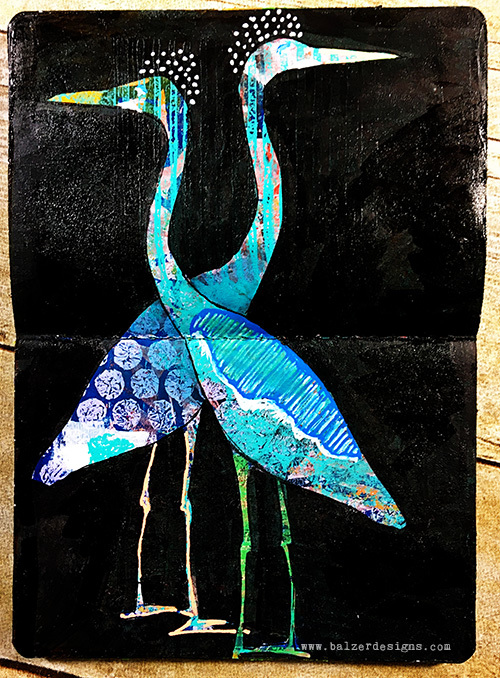 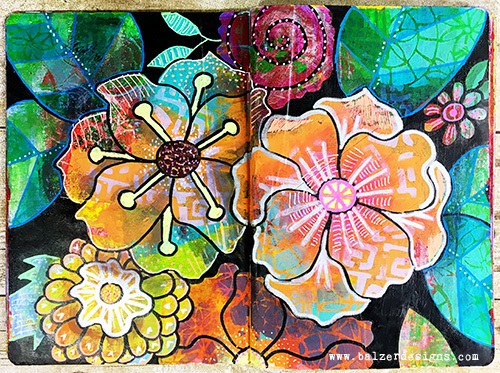 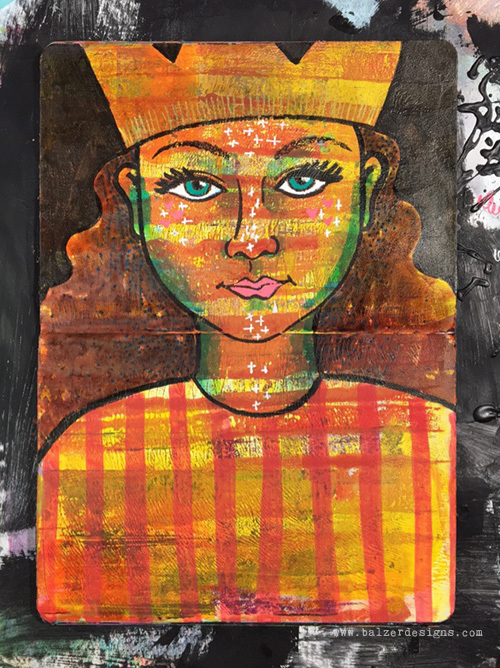 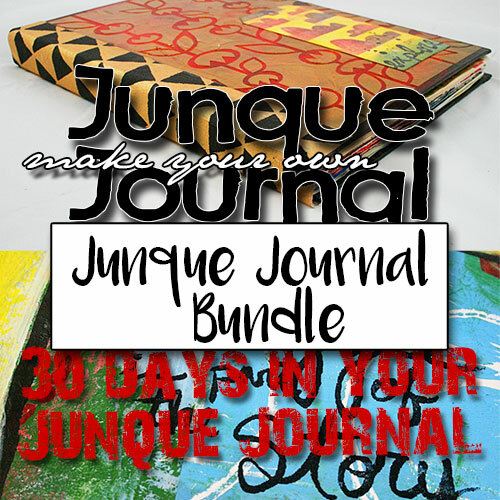 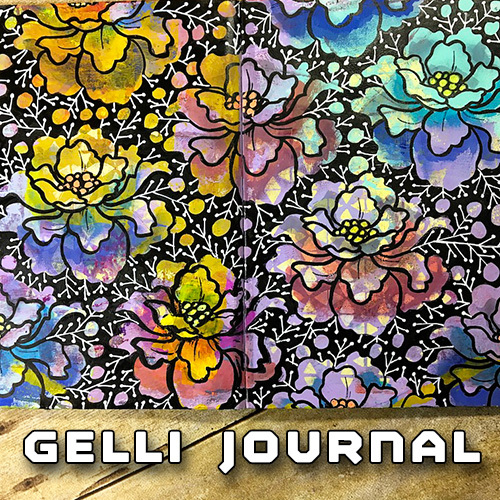 Once you purchase “Gelli Journals,” you have lifetime access.